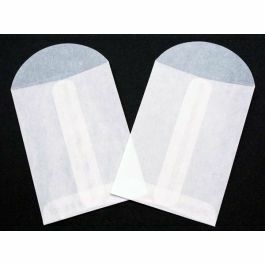 Our G10 Glassine Envelopes offer a unique way to package candy, jewelry, and gifts. 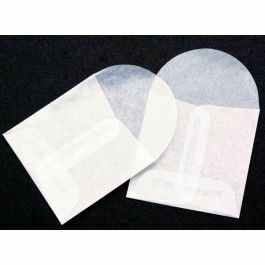 These 2 3/4" x 2 3/4" square envelopes are a perfect solution for single artisan chocolates, earrings, charms, crafts, and collectibles. 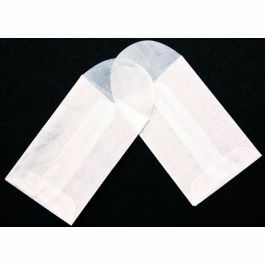 Glossy and transparent material offer a high-end look. 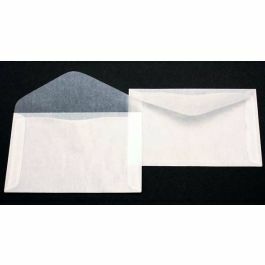 Glassine Envelopes have no adhesive on the flap. Food safe. 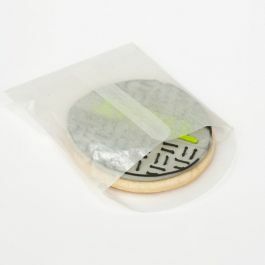 Flexible packaging isn't just for bags and boxes. 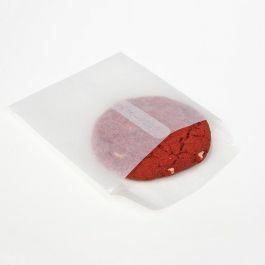 Glassine Envelopes provide a unique packaging solution for food, jewelry, and gifts. 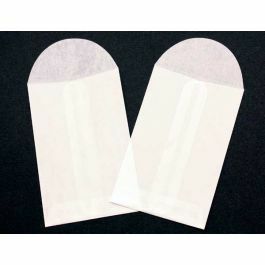 Our G10 Glassine Envelope measures 2 3/4" x 2 3/4" and forms a perfect square when the flap is folded. Why not use a square envelope in the place of square box? 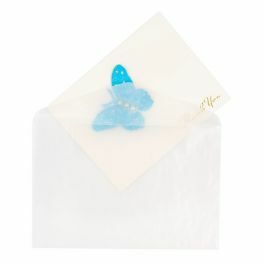 These envelopes are perfect for rings, earrings, personal charms, artisanal chocolate pieces, and collectibles. 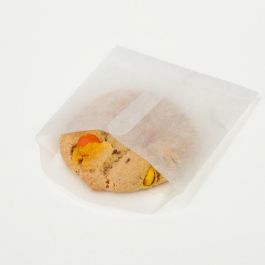 Their translucent and frosted appearance provide a charming addition to the flexible packaging repertoire. 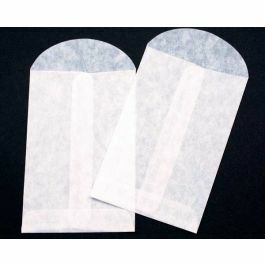 With no adhesive on the flap, envelopes can be sealed with tape or stickers. Food safe and open ended for easy filling. Outer Dimensions: 2 3/4" x 2 3/4"